American Legion Boys State has been a program of The American Legion since 1935 when it organized to counter the Fascist inspired Young Pioneer Camps. 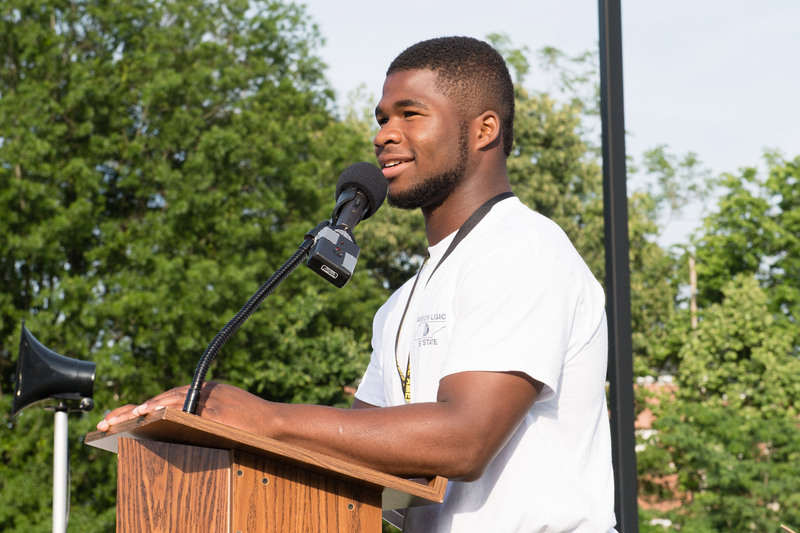 The program was the idea of two Illinois Legionnaires, Hayes Kennedy and Harold Card, who organized the first American Legion Boys State at the Illinois State Fairgrounds in Springfield. The American Legion Auxiliary sponsors a similar program for young ladies called Girls State. 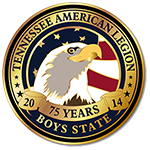 American Legion Boys State is currently conducted in 49 Departments of The American Legion. Hawaii does not conduct a program. 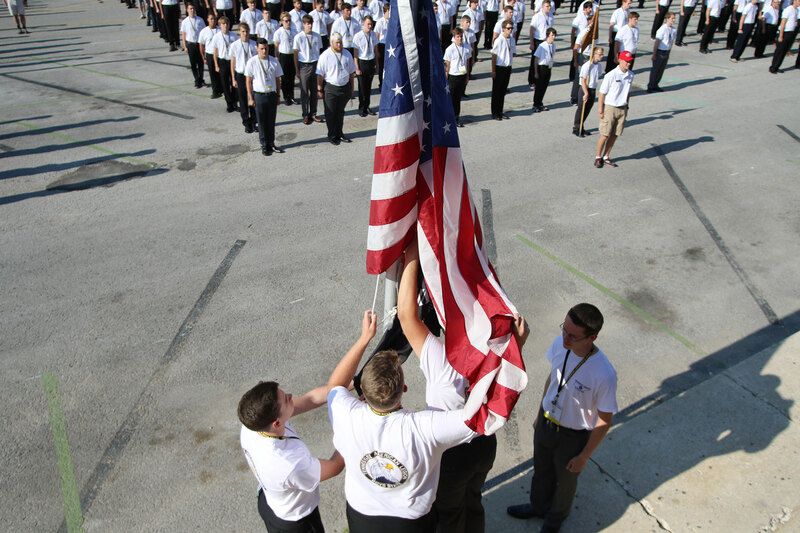 As separate corporations, American Legion Boys States vary in content and method of procedure, but each and every American Legion Boys State adheres to the basic concept of the program - that of teaching government from the township to the state level.